Totally sick of bulimia ? The only real difference between bulimia and binge eating is that the bulimic has a rule that they mustn’t go over a certain weight. Usually the bulimic has a distorted negative view of their body with an intense dread of putting on weight therefore they must eliminate the food from their body as quickly as possible. Beat bulimia recording can help you to start to overcome your bulimia. 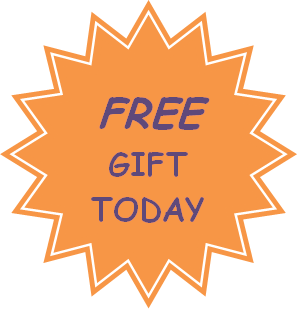 Beat Bulimia; Freedom from bulimia nervosa is possible with Birmingham hypnotherapist help. Beat Bulimia will give you freedom from bulimia if you really want it, commit to doing the exercises, and listen to the trance regularly. NLP gives you the ability to retrain your thinking and new ways to master your emotions so that you too can break free from bulimianervosa . You can beat bulimia. I did and so can you. None of the drug approaches have been consistently effective. 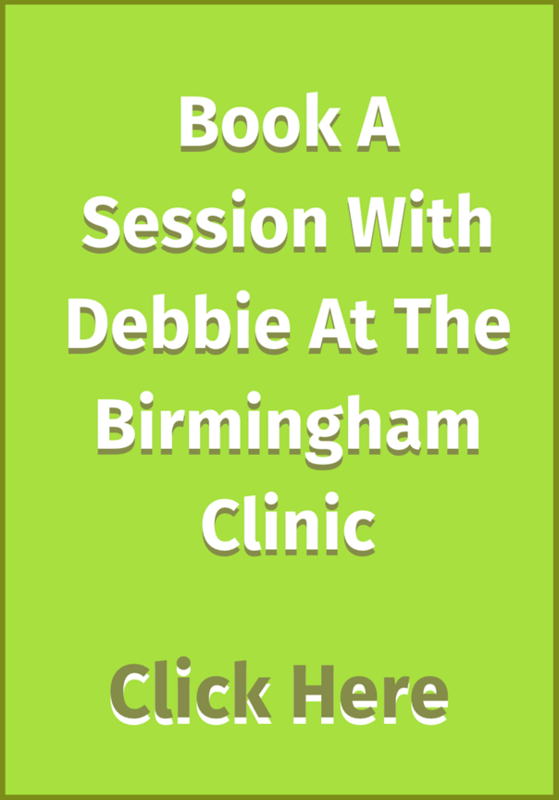 Yet cognitive behaviour therapy or CBT— which Birmingham based hypnotherapist and NLP trainer Debbie Williams has studied—has been shown to be effective. It is accepted within the medical profession as one day I hope NLP will be. In Debbie's opinion CBT-style treatment is just one part of the palette NLP draws on which makes it a much more effective tool in aiding you to beat bulimia and be free from it. Beat bulimia is a multi-track recording which gives you many strategies to help you to beat bulimia: NLP will help you think in new and healthier ways and a powerful hypnosis track that will plant the seeds of recovery from bulimia nervosa deep in your unconscious. Beat bulimia recording needs to be listened to it regularly, and as you naturally become calmer, you will find the changes you want beginning to happen faster than you can imagine.transforming bulimia nervosa to learning how to eat normally again. Reconnect with your authentic self to follow your dreams and say goodbye to bulimia nervosa for good. Beat bulimia nervosa self help hypnosis recordings are designed to complement traditional medicine, not replace it. If you have any doubts about your mental or physical health you should visit your doctor as soon as possible. Other recordings from the range including Stop binge eating, Lean for life and Stop overeating may also be very suppoertive on your journey to beating bulimia nervosa. Beat bulimia and how to overcome bulimia nervosa has a specially designed website Birmingham NLP hypnotherapist Debbie Williams has built specifically to help beat bulimia nervosa.It has lots of useful info and videos to help in the battle to overcome your eating disorder. For more information, visit www.stopbulimia.co.uk as there is much on this site to help you as well as a free report worth £19; 'The seven mistakes Binge eaters and Bulimic's make keeping them trapped forever ' it's full of lots of tips to stop binge eating and to overcome your bulimia nervosa to finally beat bulimia. Click here or above to read more about Debbie's 'Lean for Life' recording. Beat Bulimia; ''All of Debbie’s food CDs have given me the support I needed. They’re all useful. I started with Stop Overeating but worked through all of the ones relevant to me—including Beat Bulimia. Food doesn’t frighten me anymore. I still obsess occasionally, but the CDs are always there when I them to reinforce what I need to learn''.